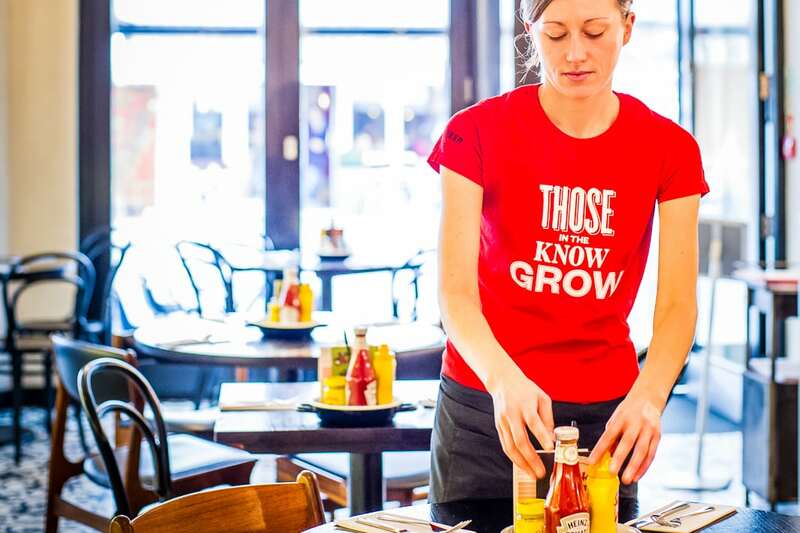 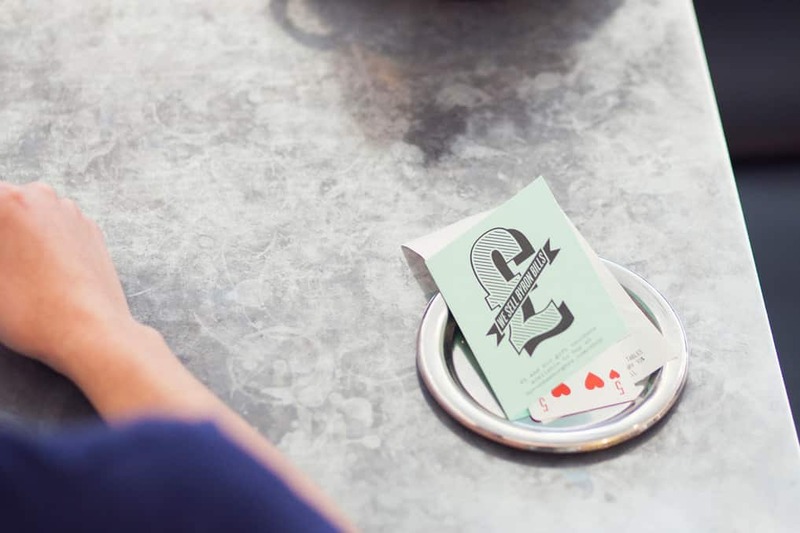 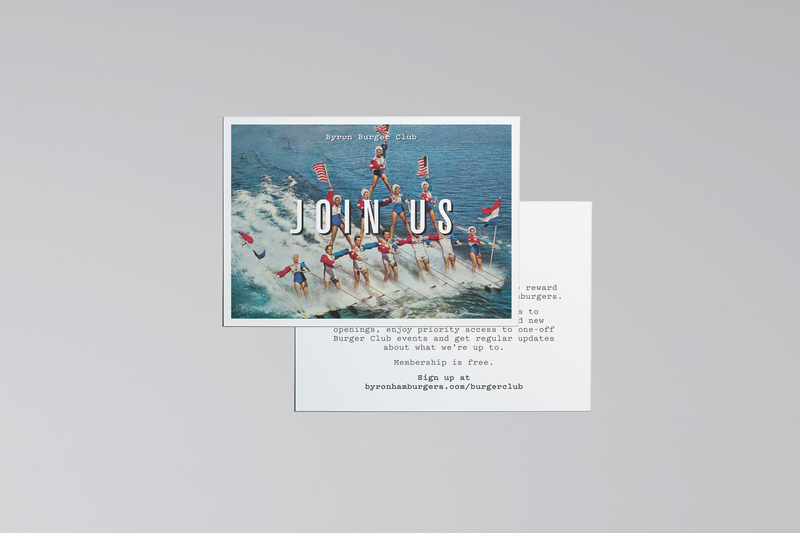 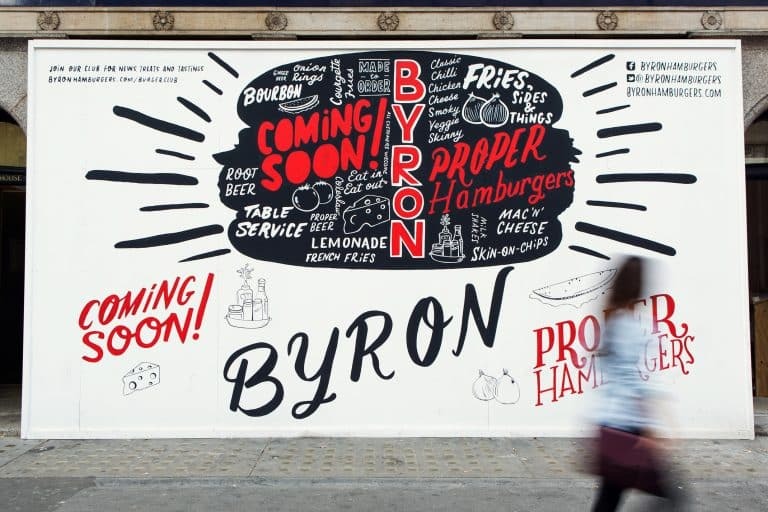 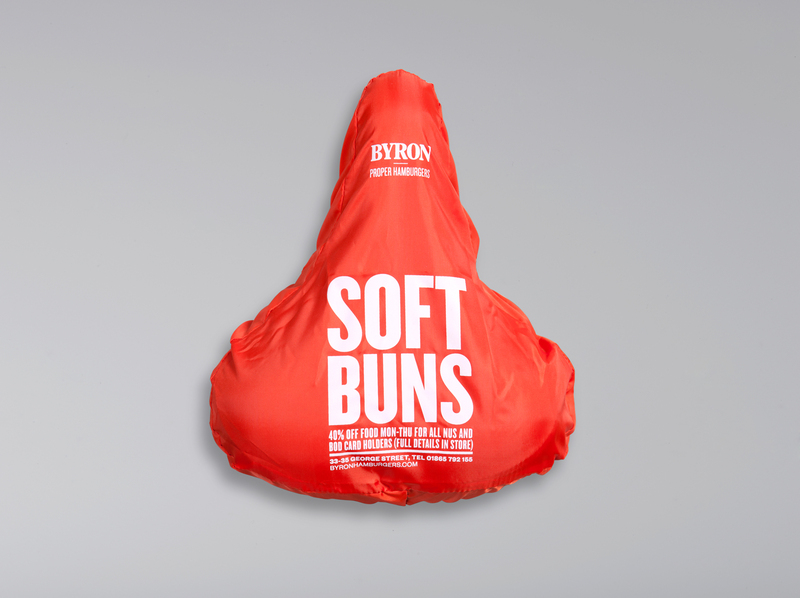 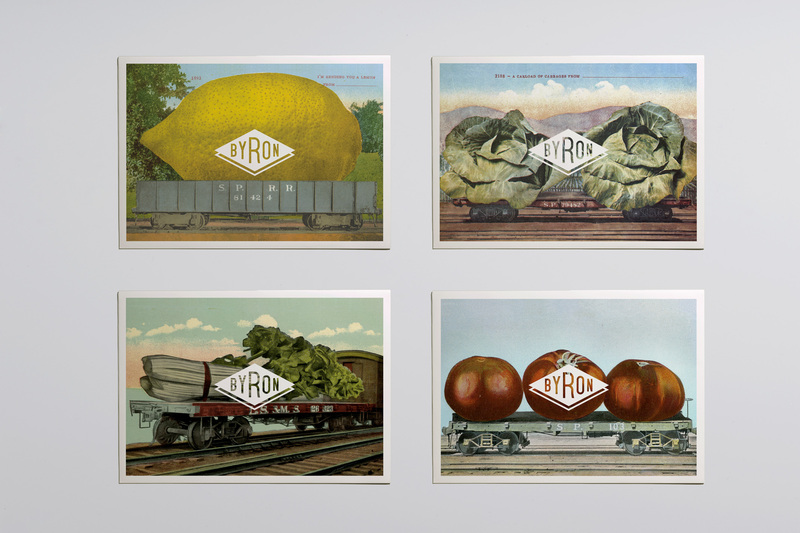 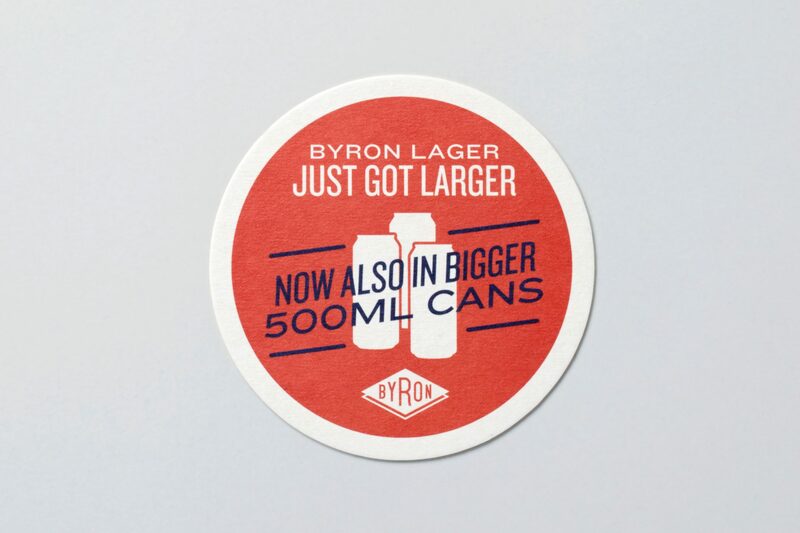 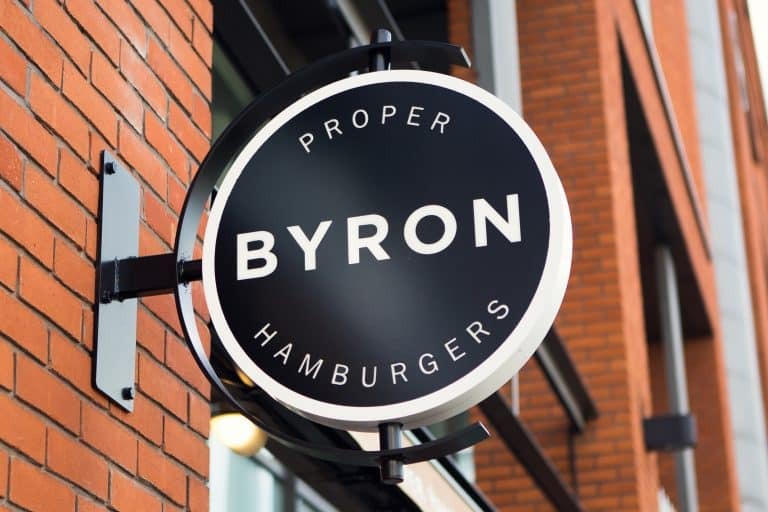 A series of campaigns to promote Byron’s specials, seasonal offers and restaurant openings. 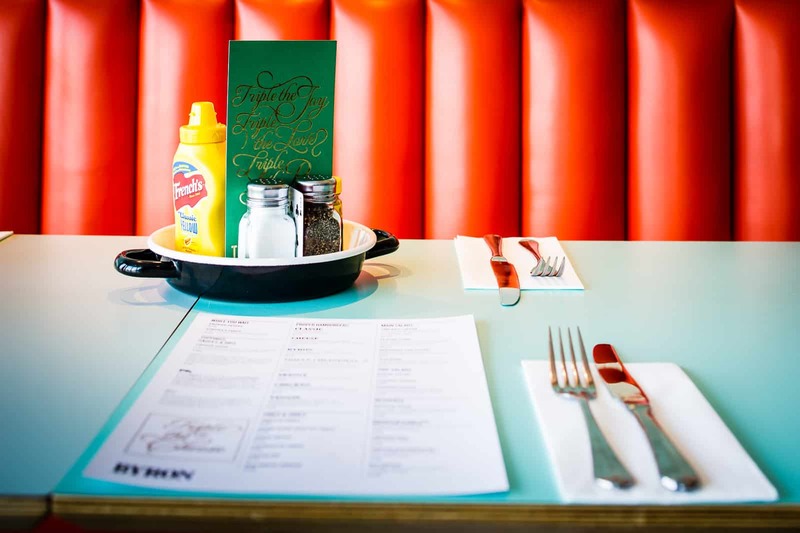 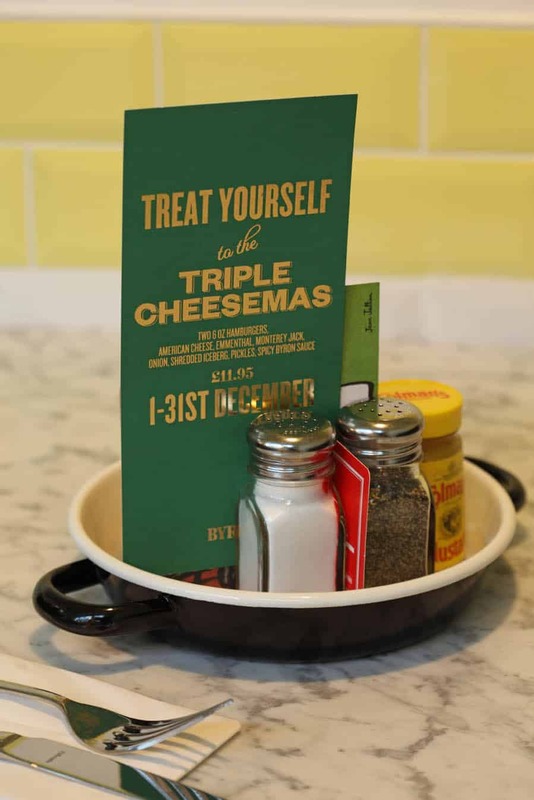 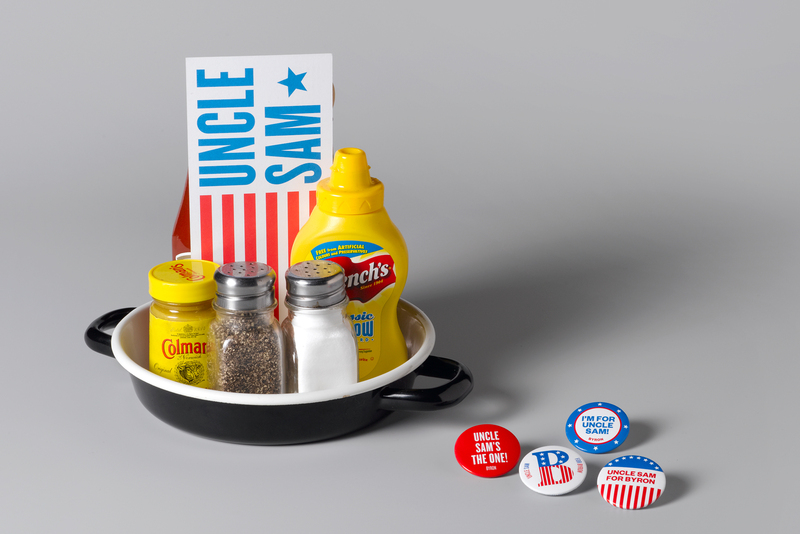 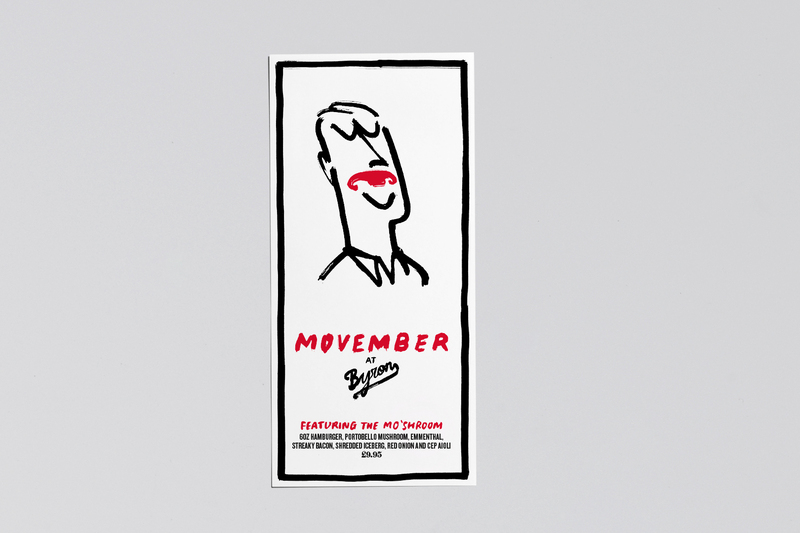 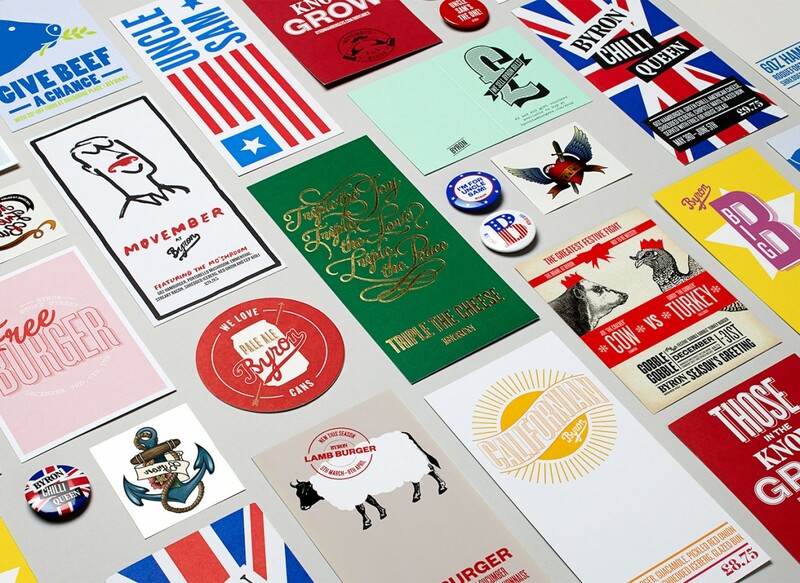 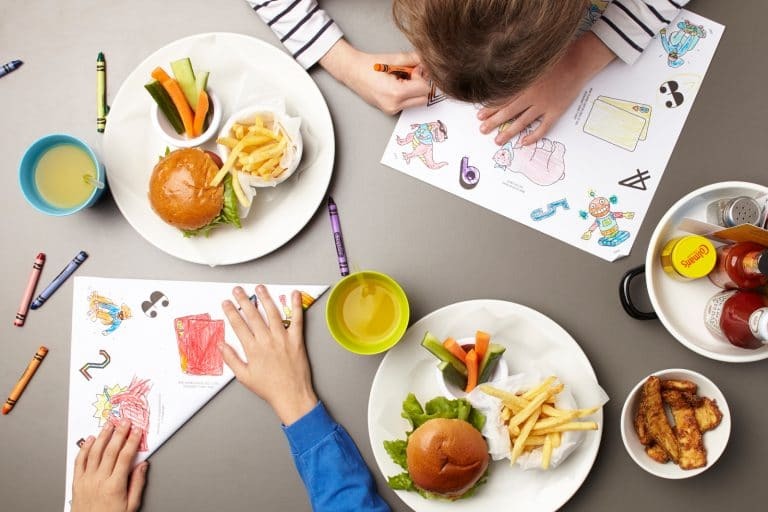 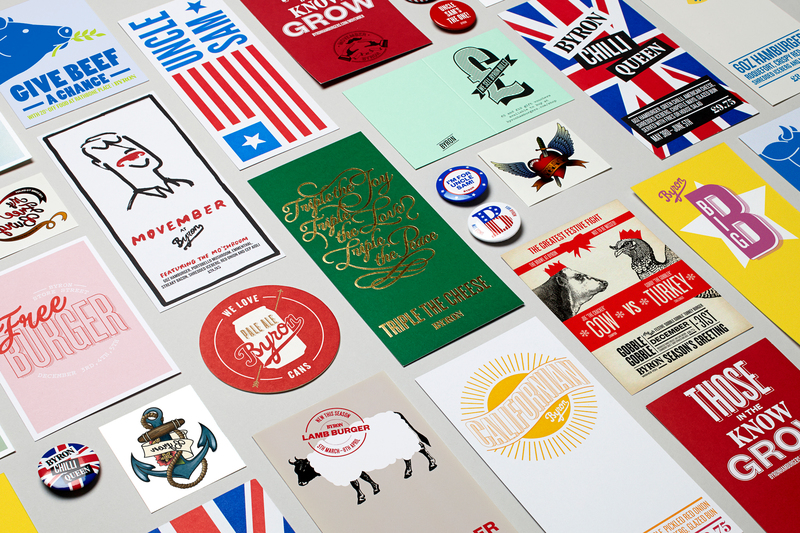 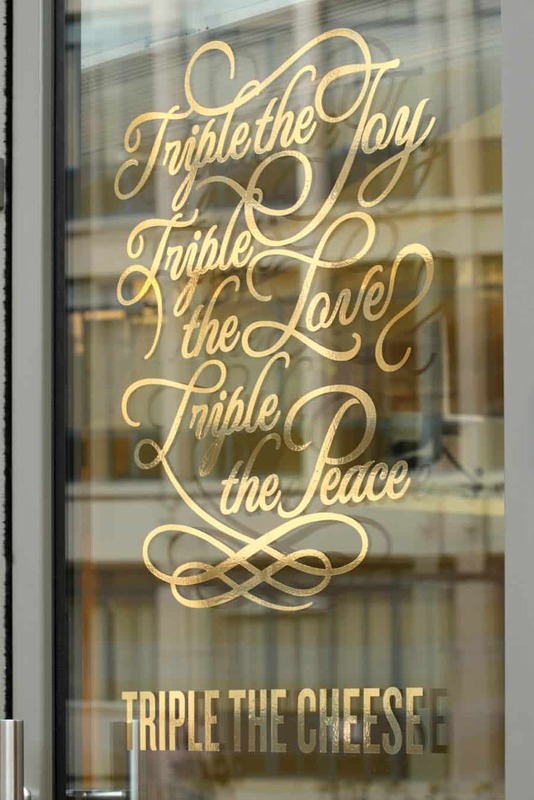 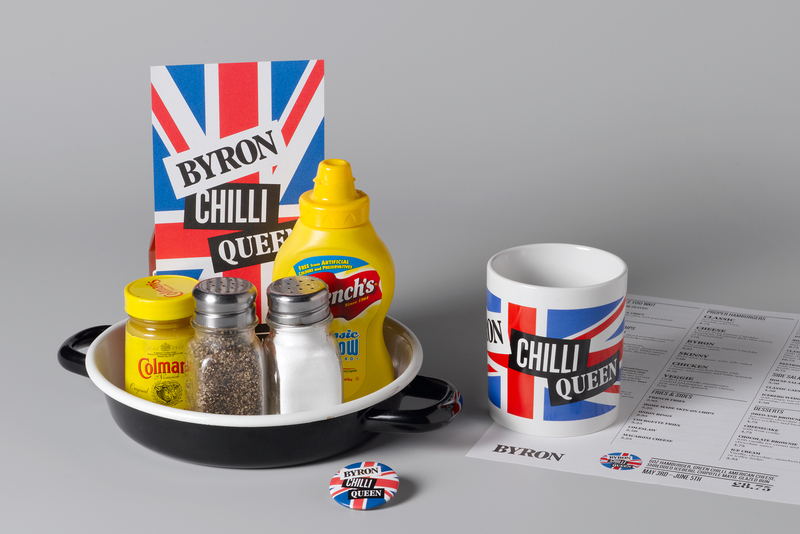 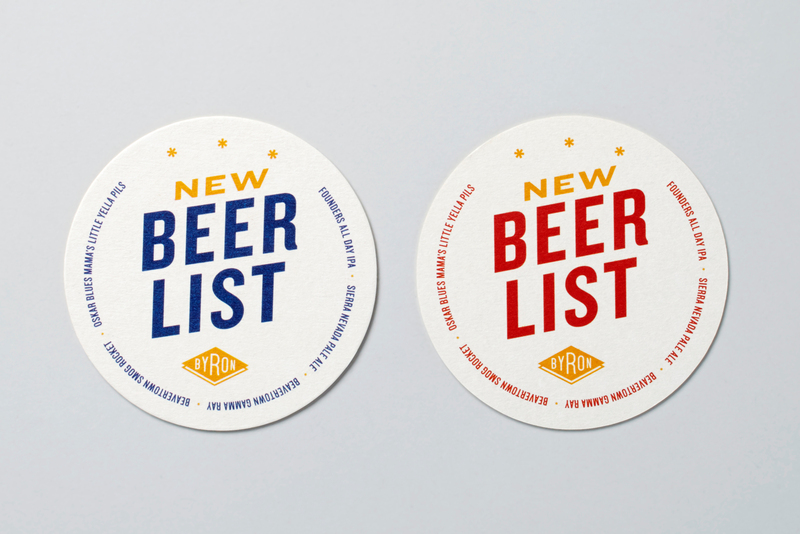 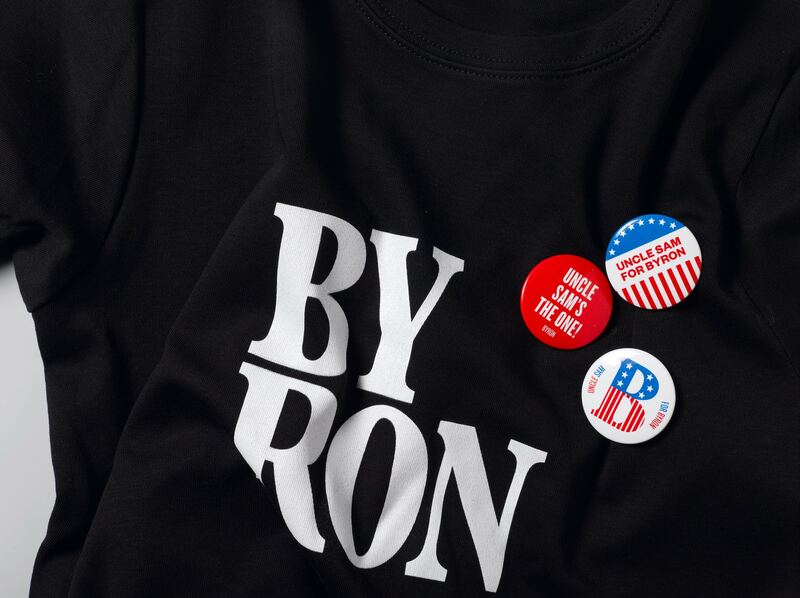 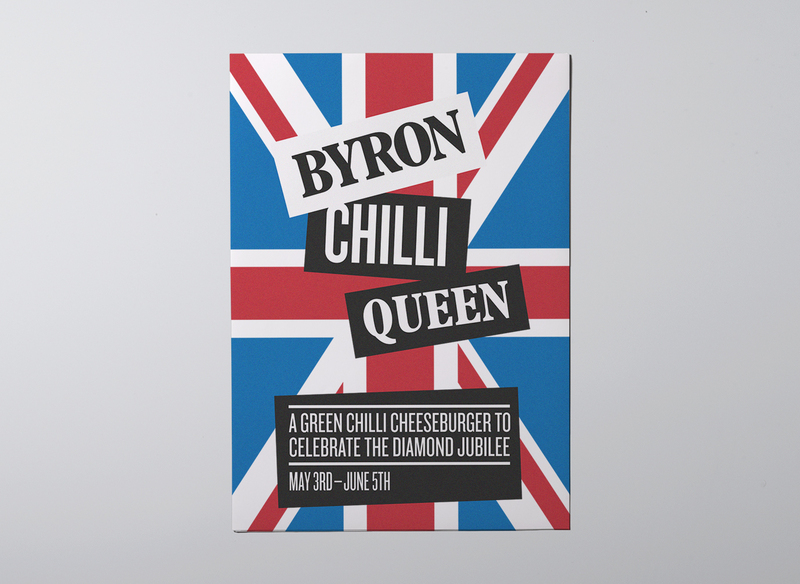 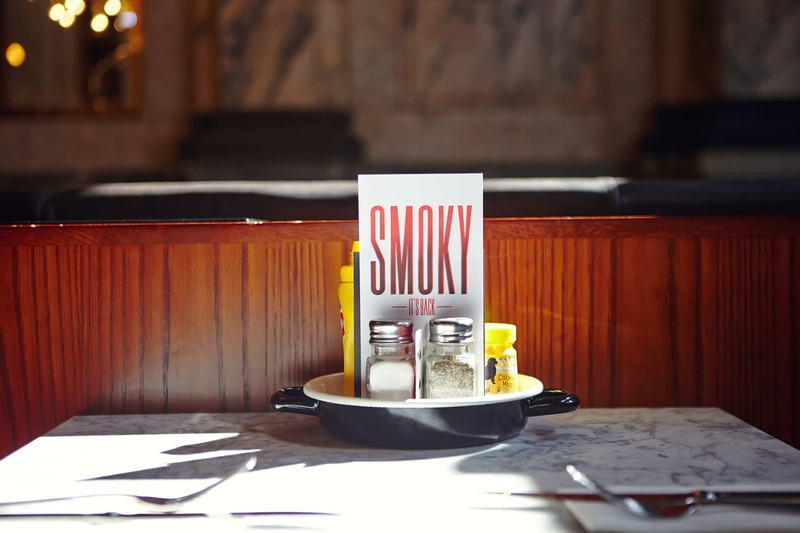 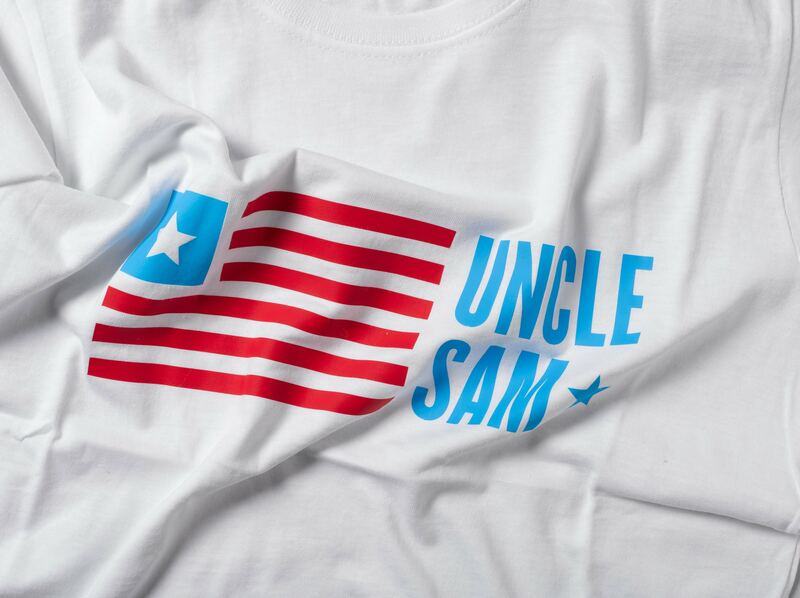 These have included; ‘Chilli Queen’ to celebrate the Queen’s Jubilee, ‘Uncle Sam’ a Byron take on the American classic cheeseburger, Movember to raise awareness of Byron’s partnership with the charity and the last two Christmas campaigns. 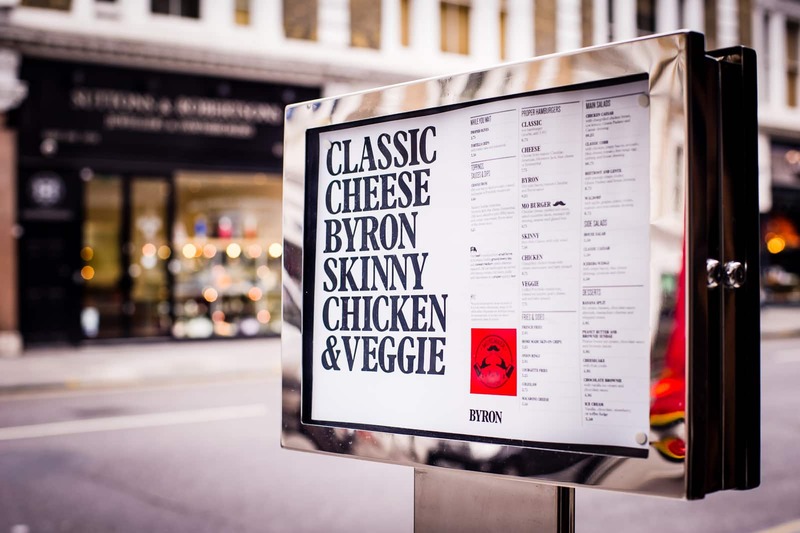 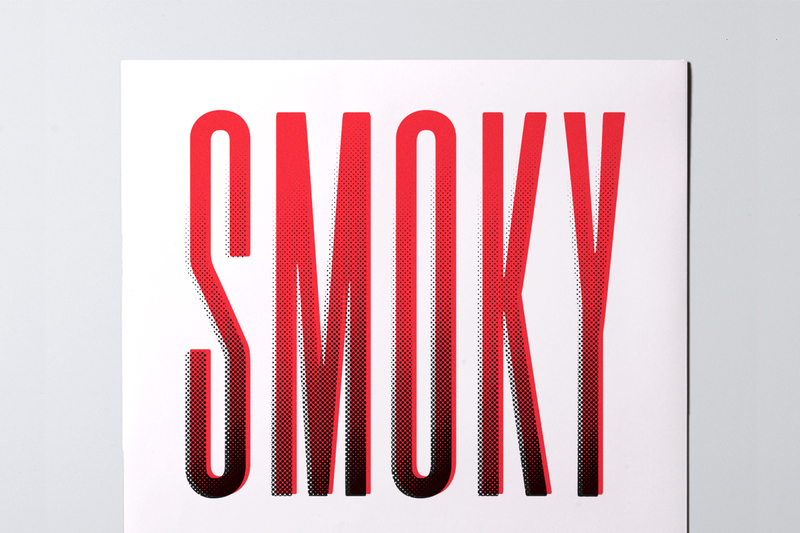 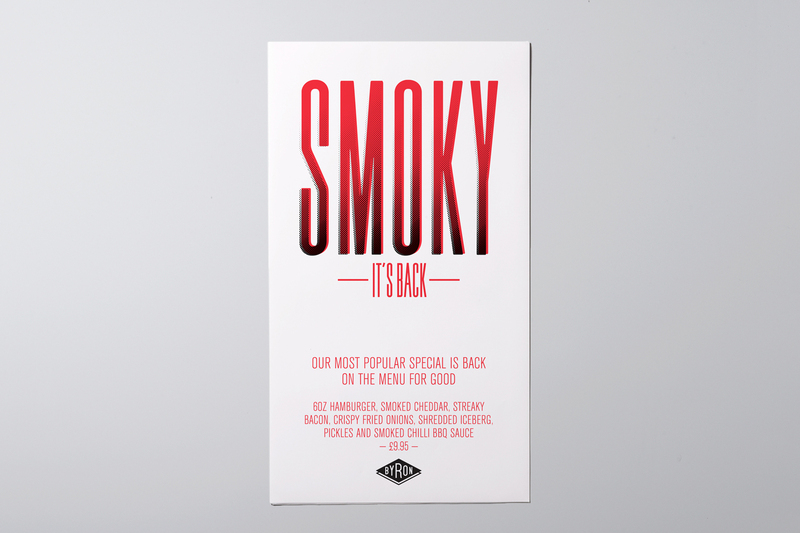 Each campaign consisted of flyers, posters, A-boards, menu graphics, merchandise, window and website graphics.